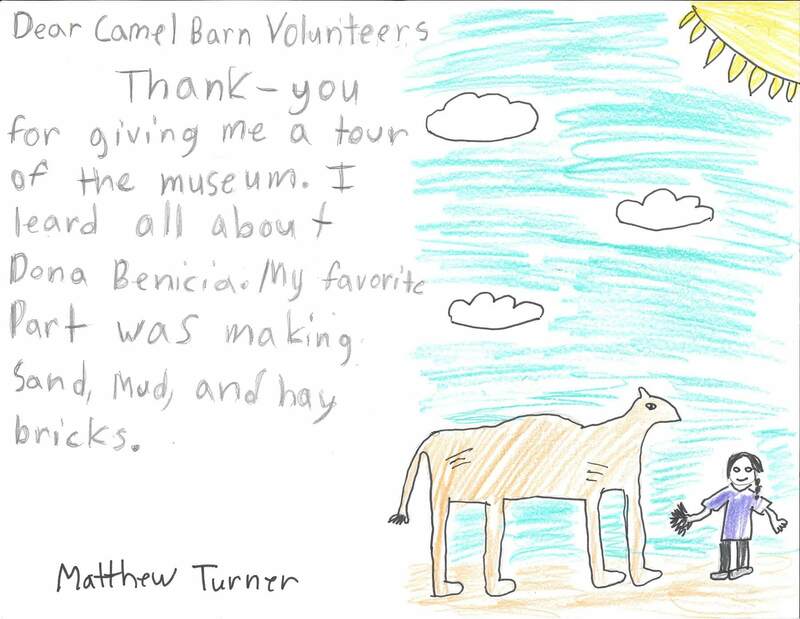 The Benicia Historical Museum at the Camel Barns houses the city’s “DNA” and is where our residents, students, and out-of-town visitors are educated – and inspired – by the city’s important contributions to local and national history. 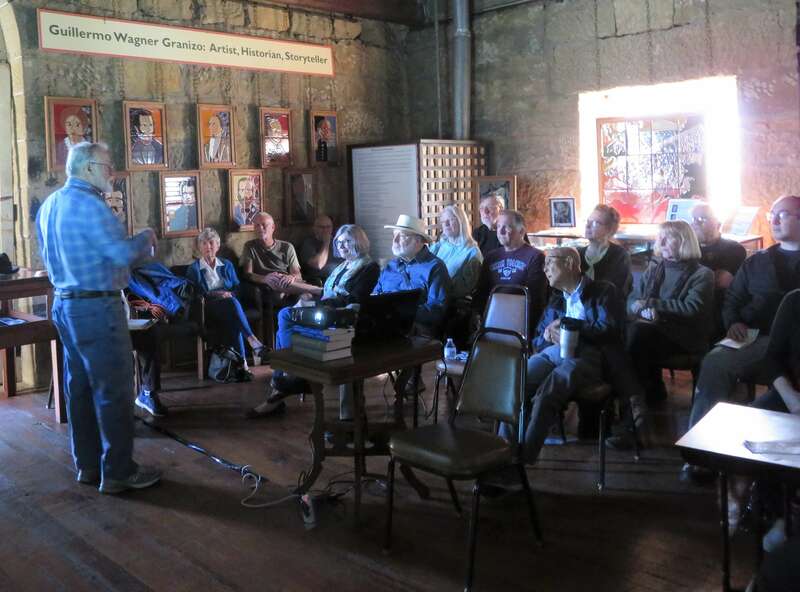 Our temporary and permanent exhibits, lectures, concerts, reenactment activities, Travelling Trunks, Visitors Center, publications, and specialized research capabilities are all focused on connecting each of us as local and global neighbors with a shared collective memory and identity. Our free-access online archives and ongoing artifacts collection program continues to supply an ever-expanding universe of captivating images, fascinating stories, and engaging permanent and temporary gallery displays. Please help us to continue our valuable work by donating to the Museum. We are a 501(c)(3) non-profit organization, and your gift is tax deductible to the extent allowed by law. 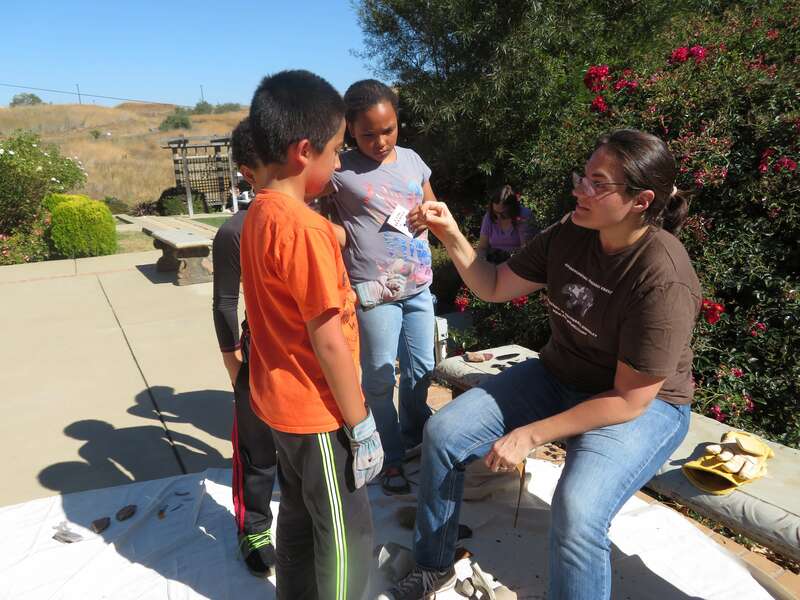 Flintknapping demonstration at "I Dig Benicia!"